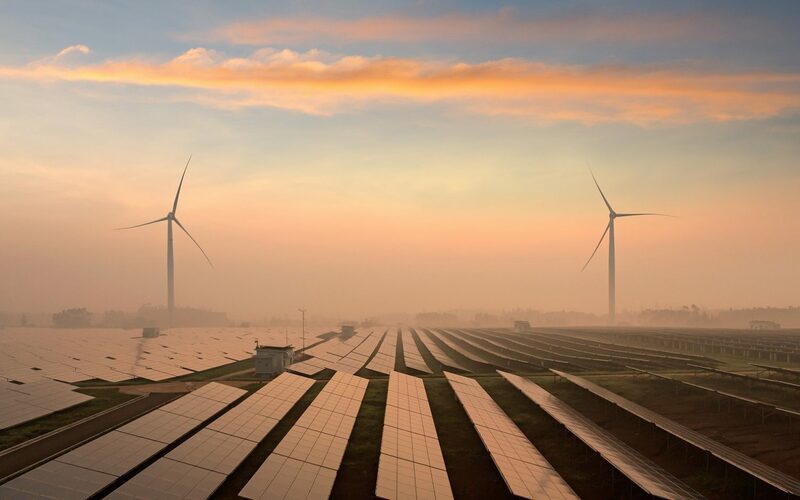 Stephen Cirell looks at the recent issue of councils and local authorities issuing climate emergencies, and how they might drive the deployment of more renewable energy. 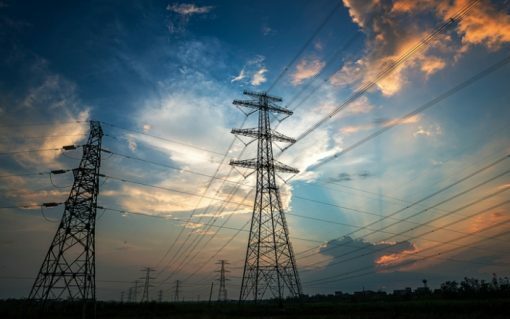 Energy tech firms Piclo, Origami, Nuvve and EDF Energy’s R&D team are the collaborators behind what’s been coined as one of the most wide-ranging and holistic smart grid trials ever conducted in the UK. 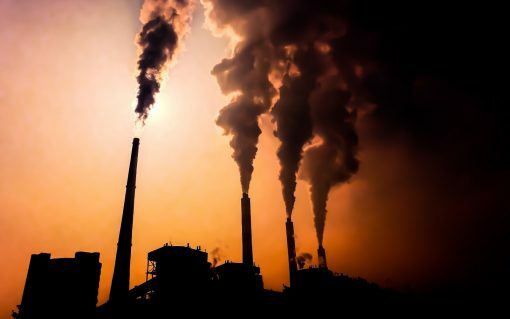 The UK government should complete the decarbonisation of power as a priority towards achieving any net zero emissions target, a new report from the Aldersgate Group has concluded. 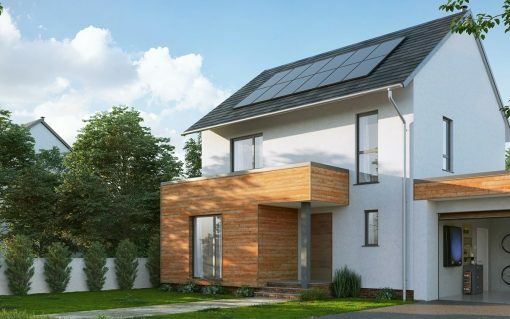 The government has thrown its weight behind four cutting edge technology demonstrator projects which will “jump start the energy revolution”. 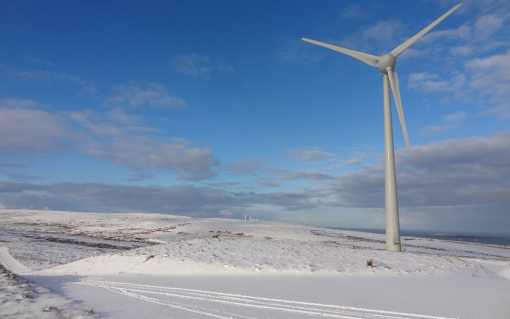 A consortium of energy and technology companies is to deploy a virtual energy system in Orkney, aiming to establish the “energy system of the future” on the isles. 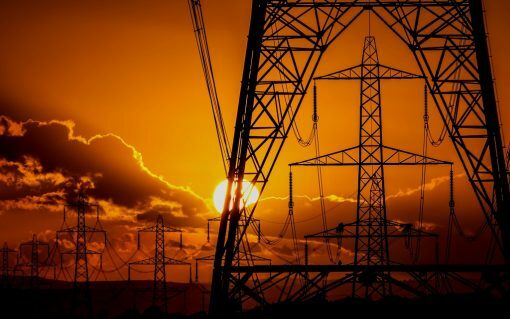 A host of energy suppliers have unveiled solar export payment plans designed to replace the now defunct export tariff despite the government’s Smart Export Guarantee being months away from implementation. 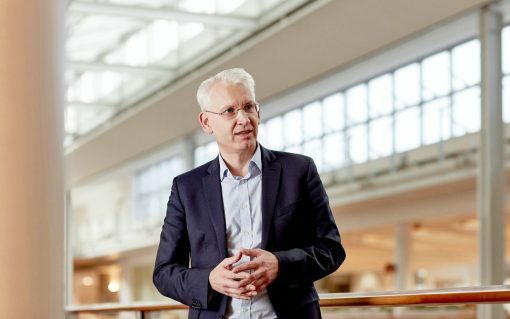 Energy suppliers in the UK have thrown down the gauntlet to Shell, challenging its newly-rebranded energy supply outfit to “bring it on”. Current± is delighted to announce the launch of the Current± Hub, the smart supply directory for the energy transition. 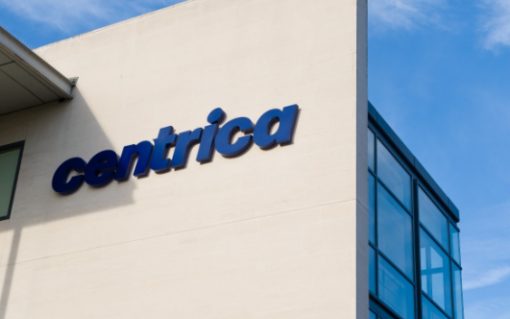 Centrica is to collaborate with Tokyo Electric Power Company (TEPCO), Japan’s largest power firm, to provide demand response services for the country’s grid.